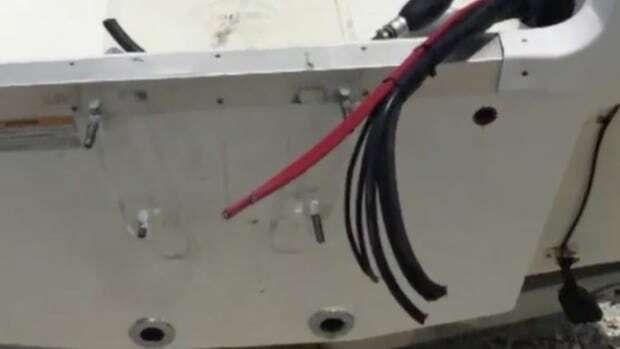 Norman-Spencer Agency said it opened a new recreational marine operation in High Point, N.C.
A national task force has been formed to investigate a rash of boat engine and electronics thefts at dealerships and marinas across the country. Manufacturers paid $36.9 million in premiums for cyber insurance last year, up 89 percent from 2015. 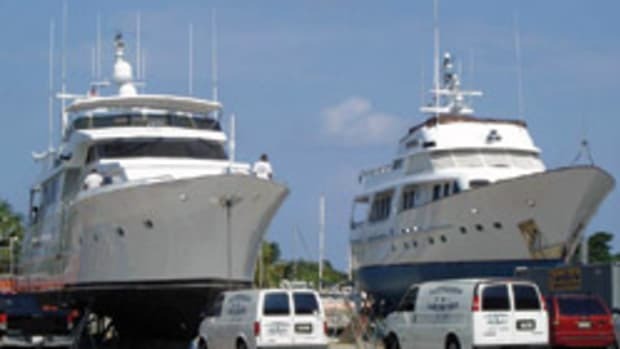 The Gowrie Group said today that it joined the Rhode Island Marine Trades Association as an organizational sponsor. 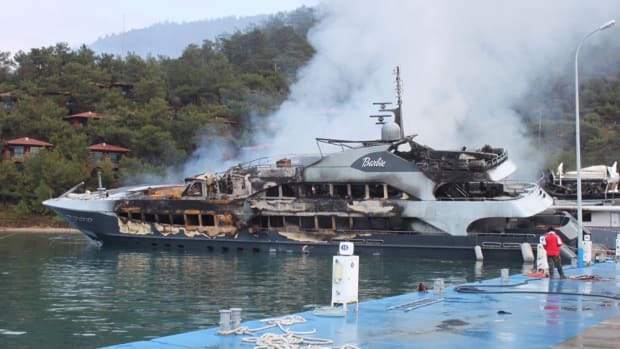 A group of 14 Lloyd’s insurers paid $20 million to the owner of Barbie, a 170-foot superyacht that was destroyed by fire in Turkey in January.